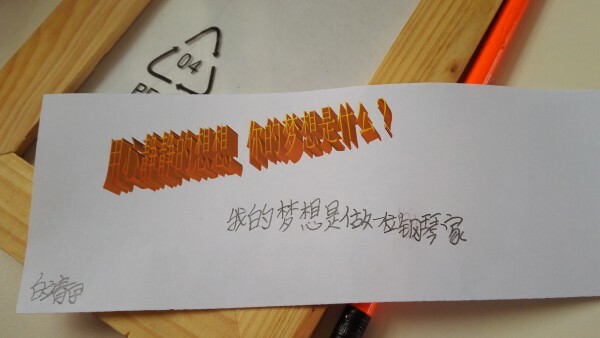 How to make a dream come true? 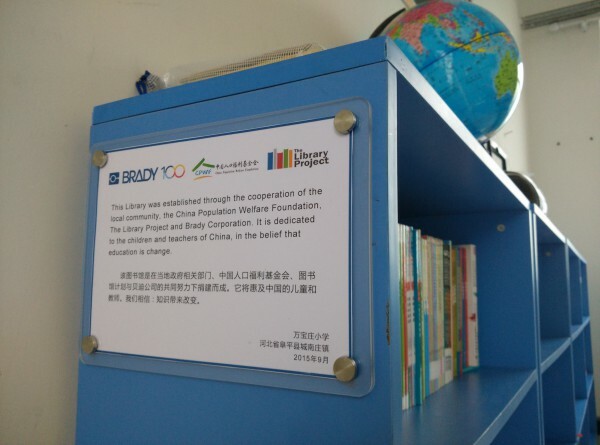 For the past five years, The Library Project and Brady China, have partnered to improve children’s literacy. Our first library donation together was in April 2010. 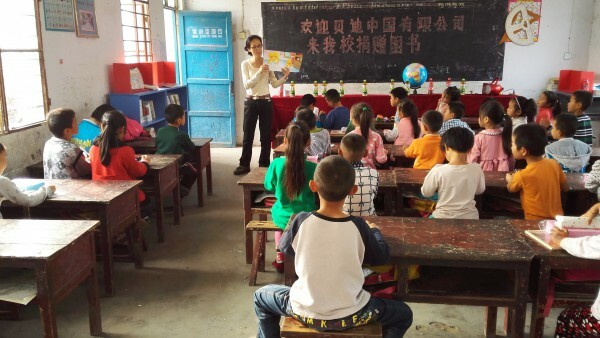 Since then, we have donated 109 rural primary school libraries located in Sichuan, Anhui, Guangdong, Shaanxi, Hebei, Fujian, Ningxia and Henan, impacting over 28,200 students and teachers. 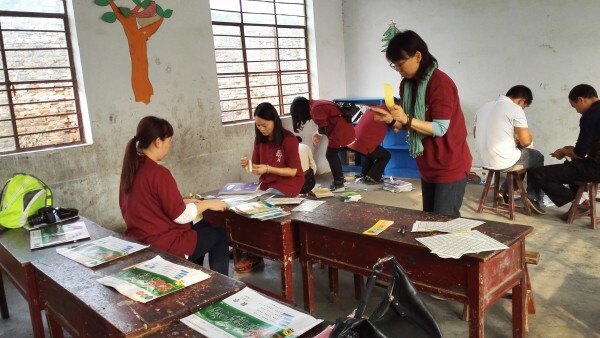 At one of our recent library donation trips, Brady Volunteers brought their “Dream Project” to the students. 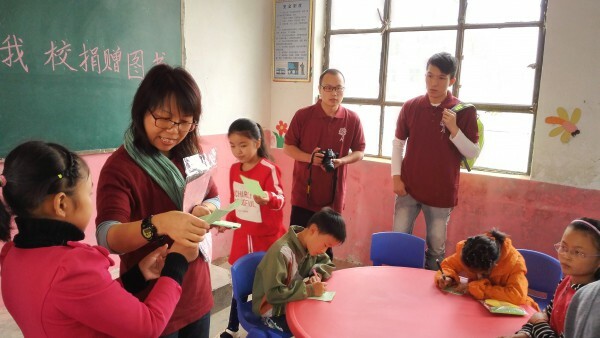 This classroom program encourages children to speak out their dreams. They then work together on how to realize their dreams. Brady Volunteers introduce their new school library as a resource to help attain their dreams. 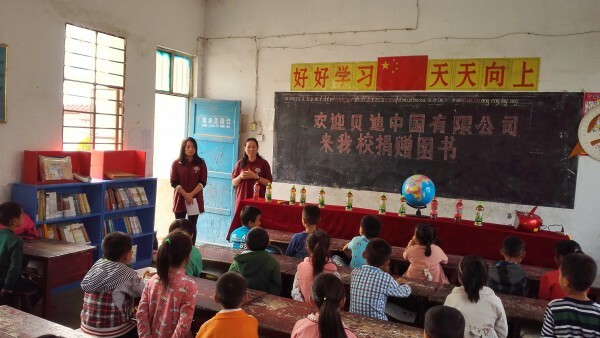 The Library Project and Brady China have been working together to provide students a window to the outside world and a starting point to realizing what their dreams are in life.